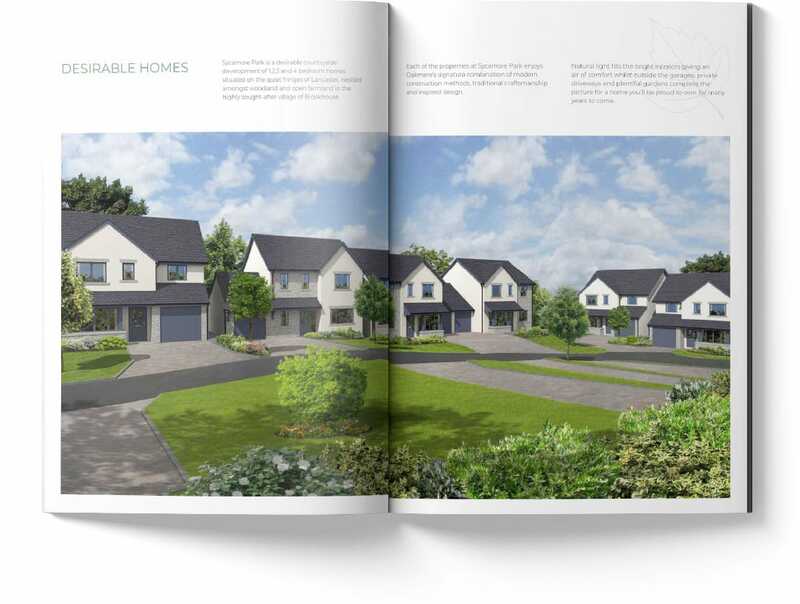 Oakmere has a 35 year history of building homes to the highest standards across Cumbria and Lancashire. 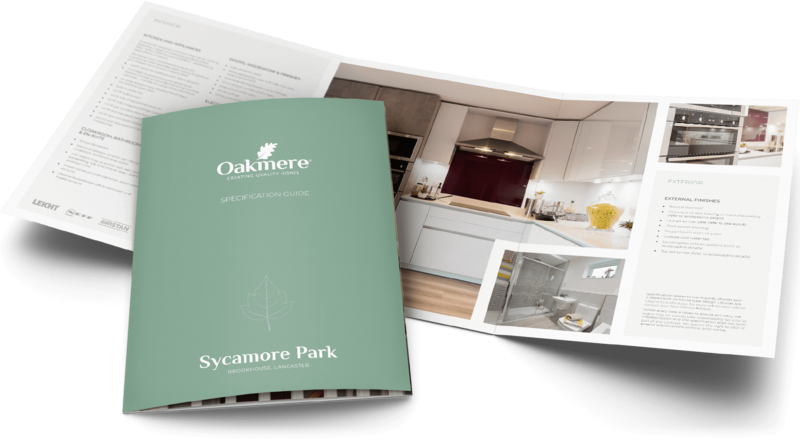 To Oakmere, housing developments are more than just building houses, they are about building a community that enhances the area and creating memories for generations to come. 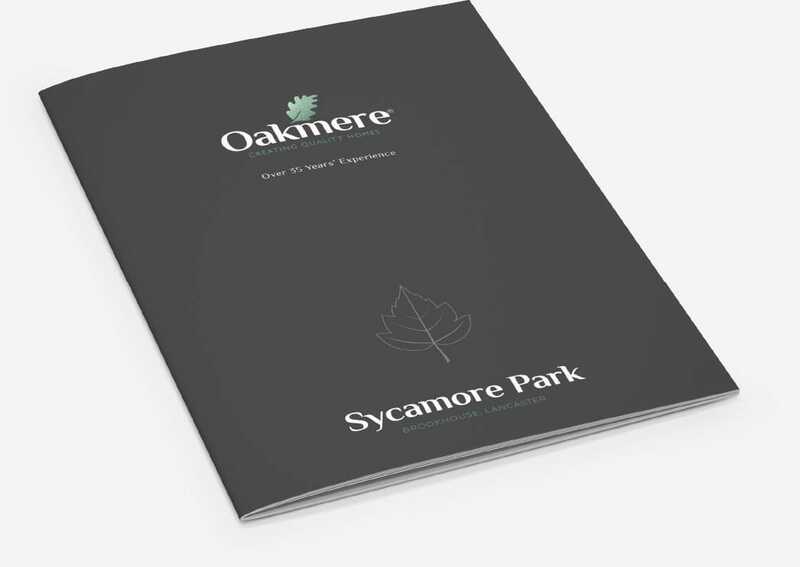 Hotfoot worked with Oakmere’s marketing team to design and print highly visual and engaging brochures, specification guides and marketing leaflets to showcase the high standards and quality of workmanship, products and services to raise their profile and help increase sales.